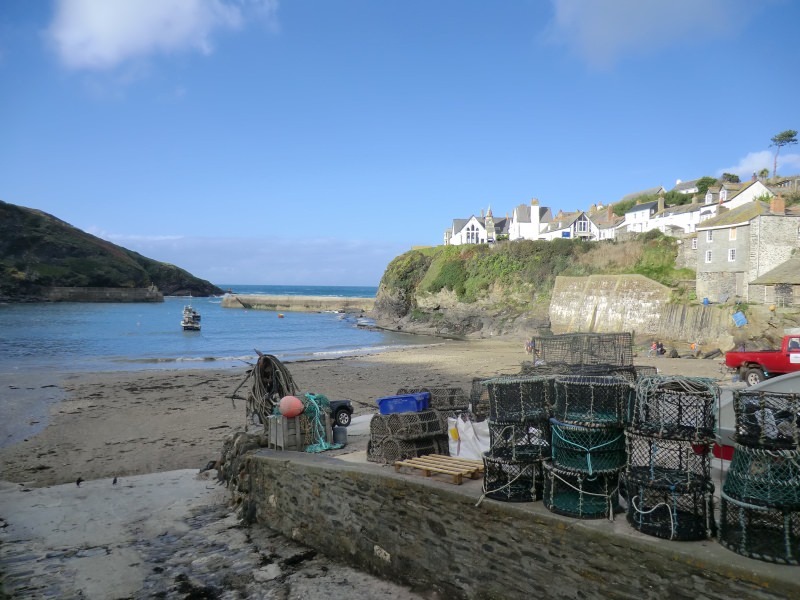 The film "Saving Grace" was filmed here, and from a characer of that film the TV-series "Doc Martin" was created. The series is very popular in Britain, this is why everybody in Britain knows the village now as "Portwenn". This of course results in a high number of visitors, and the locals can earn a bit on the side by acting as extras.